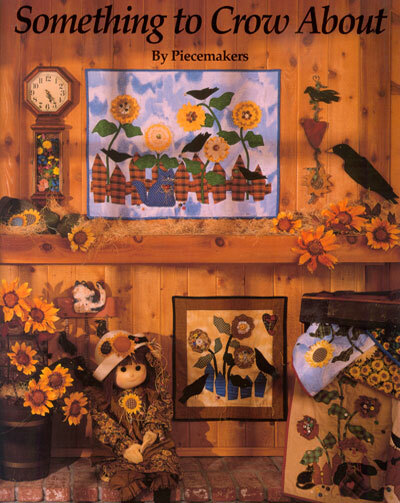 This book features the popular primitive applique method for constructing, quilting and decorating delightful wallhangings. 8 projects. 45 pages plus pullout patterns.